Gear S3 and Gear Sport owners thought the battery drain woes of their smartwatch were over, but things took a turn for the worse again a couple of weeks back. While Samsung has acknowledged the issue and is said to be working on a fix, it’s unclear why these watches started rapidly eating up battery juice. Resetting the watch has been offered as a temporary workaround, but it seems there is another fix that doesn’t require a reset. Samsung’s smartwatches collect usage data and send them across to the company so it can improve the user experience, just like any other smart device. But this anonymous collection and reporting of usage information can take its toll on battery life, and while it shouldn’t have a major effect, some users have confirmed that turning off reporting of usage info on their Gear S3 or Gear Sport has fixed the heavy battery drain. Whether it works for you is something you can only test out yourself. 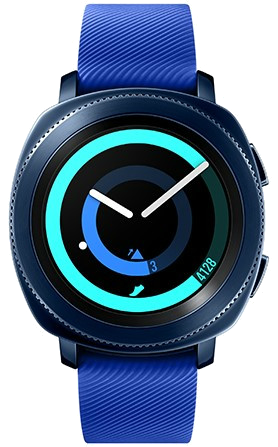 On your Gear S3 or Gear Sport (or the Gear S2 or Galaxy Watch, if you have battery troubles on those), open the Settings app, and scroll down to and tap the About Gear option. Here, turn off the Report diagnostic and usage info option. Then, restart your watch. Do let us know if the above solution works for you or if you know another way around the battery drain (other than having to reset the watch). We’ll let you know once Samsung releases an official fix in the coming days. My gear sport have battery left 60% for the third day. No issue battery drain. There’s a new plug in available from Samsung on apk mirror. It’s a permanent fix. Many people are using it. Turning off diagnostic reporting doesn’t work for most people. I fixed my wife’s, brothers and my watch with the new plugin and you don’t need to disable ANYTHING! Go to apk mirror and find Gear S plug in 2.2.03.18101561. It will permanently fix the problem. Newly launched Gear S3 promised 3 days of battery life. 2 years later, battery life can’t even lasts a day and still no solution to fix this problem. I’m experiencing an extemely bad battery drainage this week. It just keep getting worse and worse. 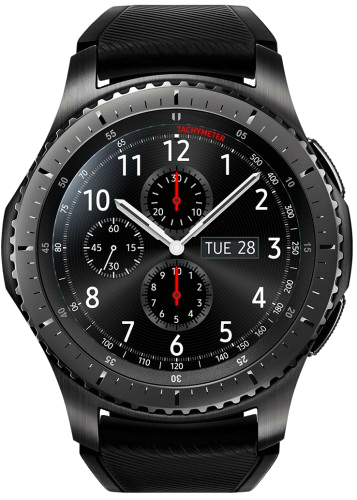 so many battery problems with the Gear S3 Samsung should offer a partial refund to users,to buy the new galaxy watch..
Good idea. I can actually get a trade of $90 equivalent in my country. Though I’m getting great battery life so not much point for me personally.